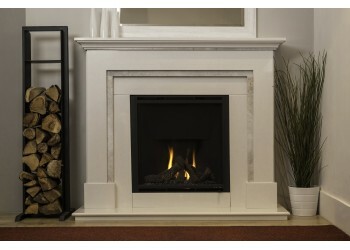 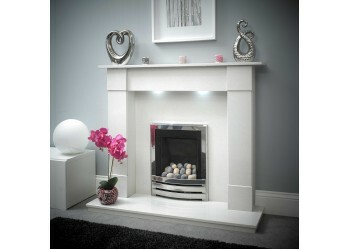 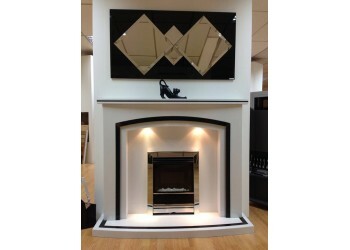 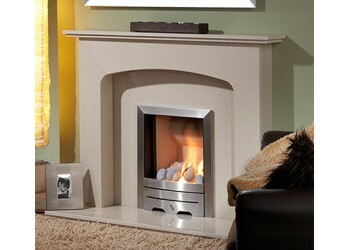 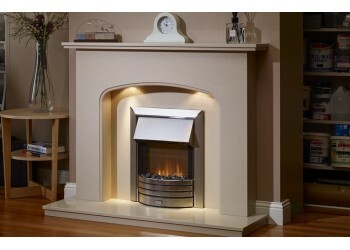 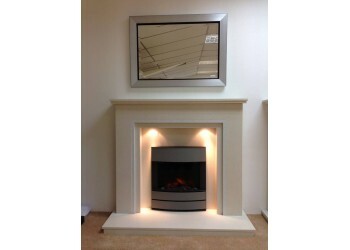 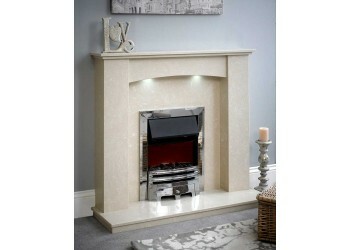 Cleo Marble Fireplace The Cleo with Dove Grey Inlay Optional LED down lights .. 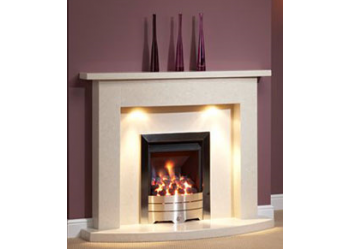 The Corsham Marble Fireplace Minimalist version of the Olivia with just..
Curve Marble Fireplace An elegant contemporary design with an extravagant gentle curve o.. 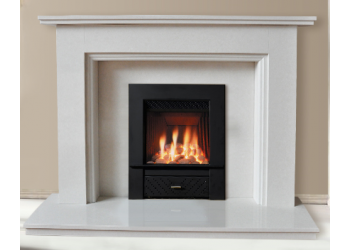 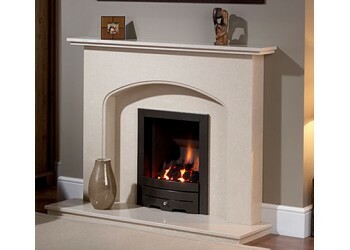 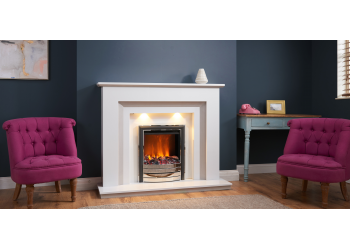 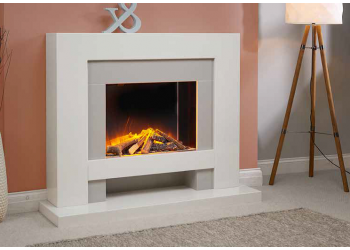 The Edinburgh Marble Fireplace The very pinnacle of modern simplicity. 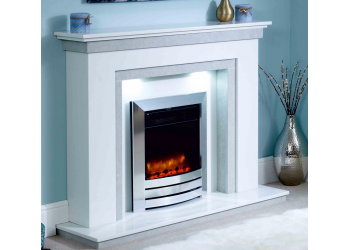 The Edinburgh is a..
Ella Marble Fireplace The Ella Marble Fireplace is crafted from the finest marbles..
Eltham Marble Fireplace The straight of this surround gives a fresh and elegant look to t.. 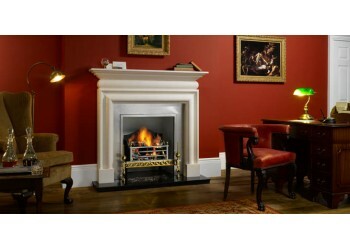 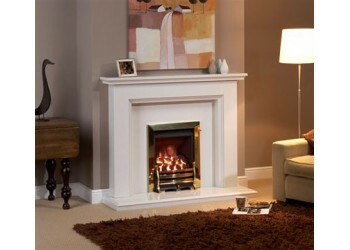 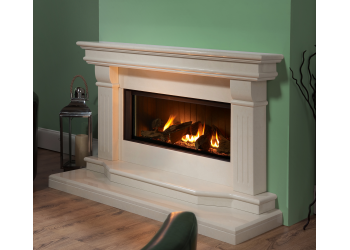 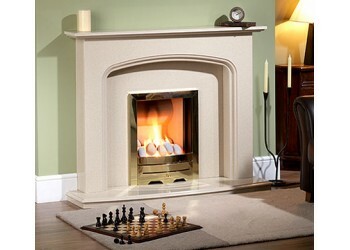 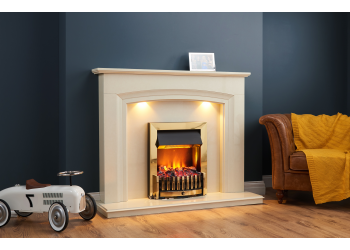 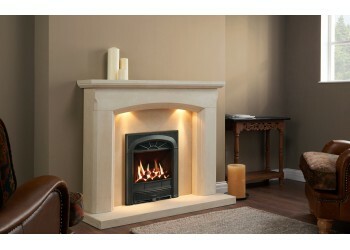 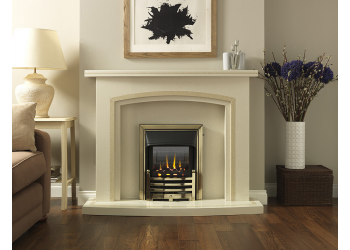 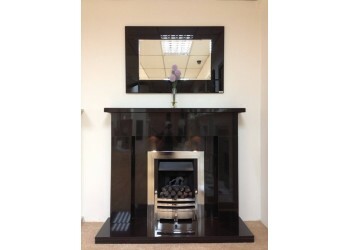 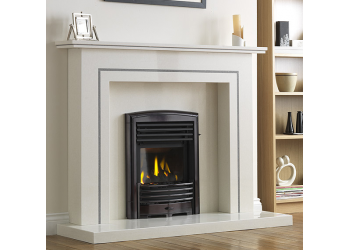 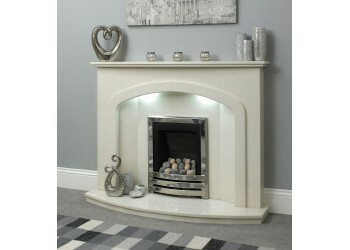 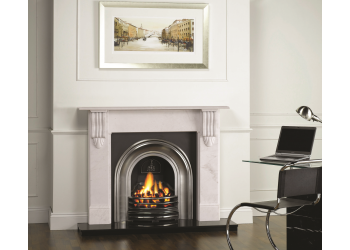 The Farringdon Marble Fireplace A charming focal point to your room. 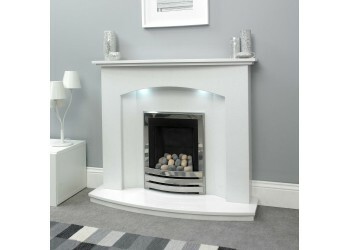 Subtly embellished b..
Florence Marble Fireplace The Florence has a curved molding on body with Curved Sh..
Gainsborough Marble Fireplace The Gainsborough Marble Fireplace is part of out bespoke range ..
Georgian Cast Arch Back Panel Although shown with a surround and hearth these can both be cha..
Hamilton Marble Fireplace The Hamilton has straight lines with top blocks and feet.. 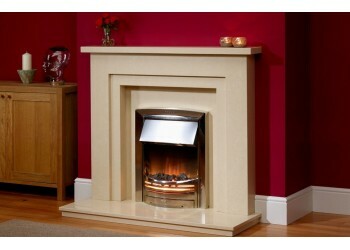 The Hampton Marble Fireplace An elegant contemporary design. 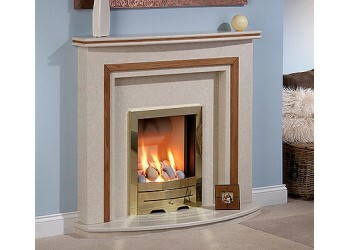 The Curved Hearth and Mantel.. 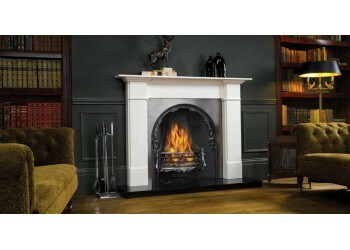 The Hatfield Marble Fireplace An enduring classic design that has a truly commanding presence.. 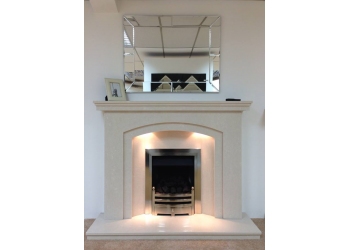 The Highgrove Marble Fireplace With White Sparkle Inlay (other colours Available) If you ..
Isabella Marble Fireplace The Isabella Marble Fireplace is crafted from the finest..